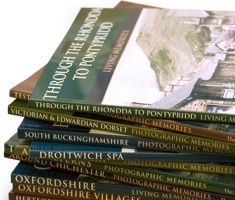 Placemats & Coasters featuring favourite Frith Photos. Perfect for adding that finishing touch to your dining table and creating a talking point that's as unique as you are. 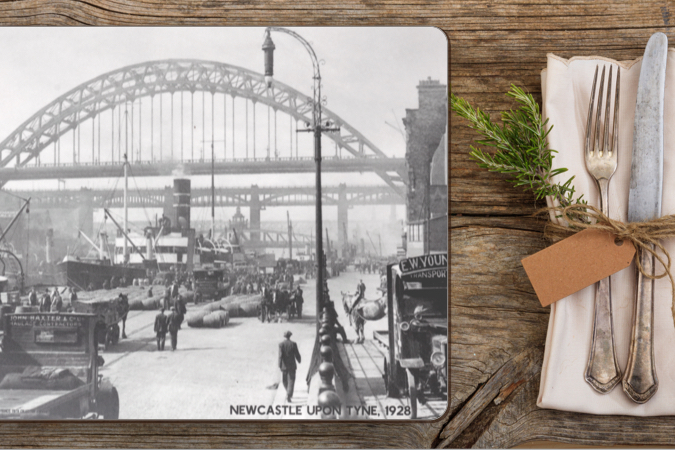 Frith Placemats and Coasters will bring that personalised touch to your guests' dining experiences! Order 4 or more, pay only £10.50 each. Order 4 or more, pay only £3.50 each. 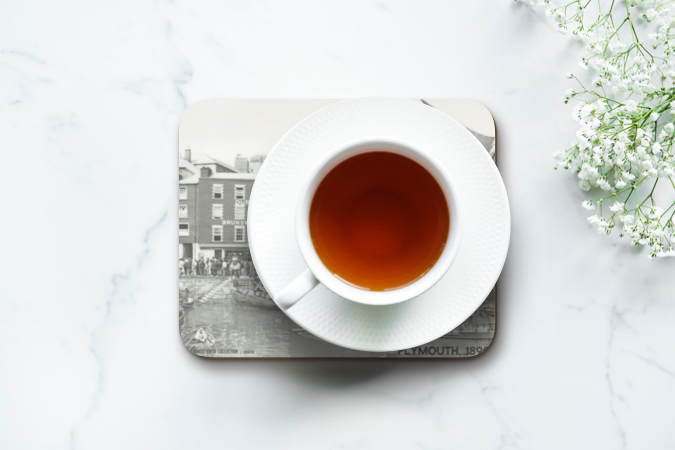 To create your photo Placemats and Coasters, browse the Archive to find the photo you would like, then select Tableware from the list of available options to continue. Available only for our landscape-oriented photos (those that are wider than they are tall). Up to 14 working days (Express delivery is unavailable). 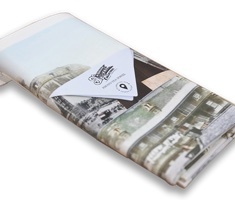 Our Tableware items are printed to your specific order and are non-refundable, unless faulty. Wipe clean only. Max temp 140° C (280° F).